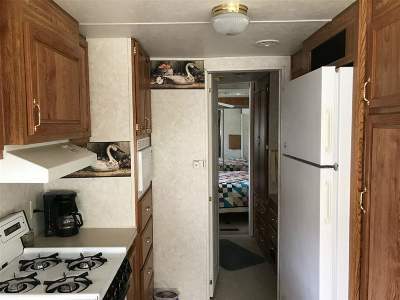 ATTENTION FISHERMAN AND CAMPERS! Great getaway to go fishing or just hang out and relax. 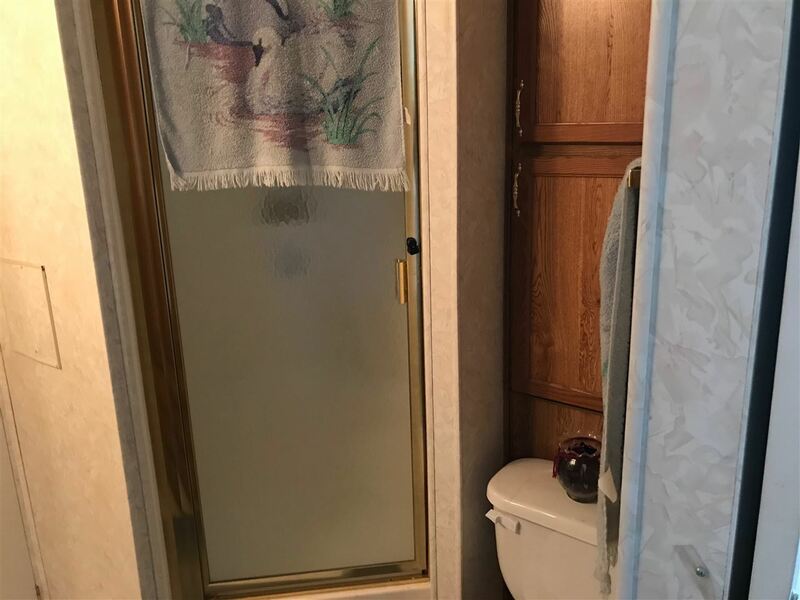 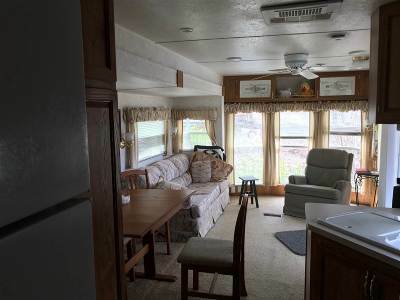 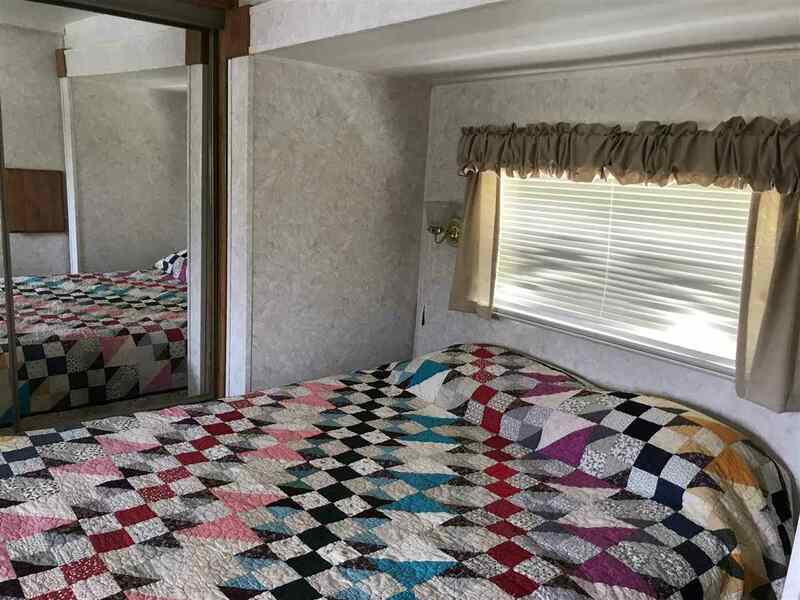 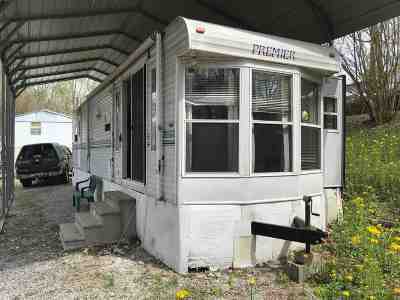 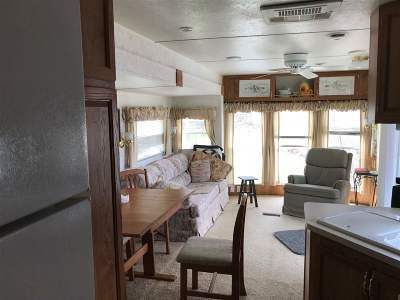 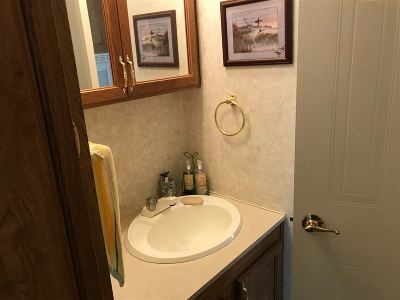 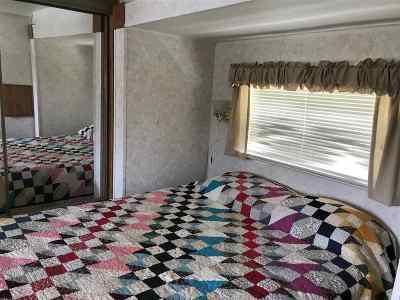 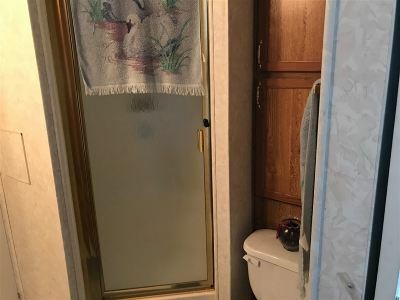 There are 2 lots and this camper is included and sells fully furnished except for personal items. 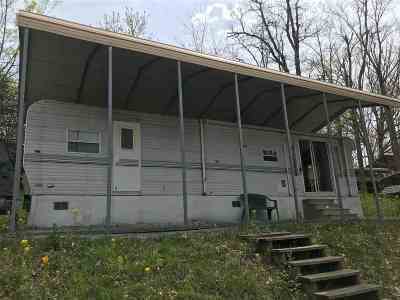 There is a community boat dock which is fist come basis Association Fee is 460.00 a year which includes water, sewer and dock use.